Reliant Solutions provides a unique product and services that allow retailers and hospitality operators to better deploy and manage technology in their stores. Redbox Platform allows multiple systems and payment applications to be converged into a single fault-tolerant system. 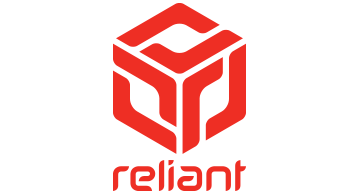 Reliant provide services for the design, planning, analysis, and ongoing operation of in-store technology.